One of the ongoing pain points of being a photographer is the time we spend editing. 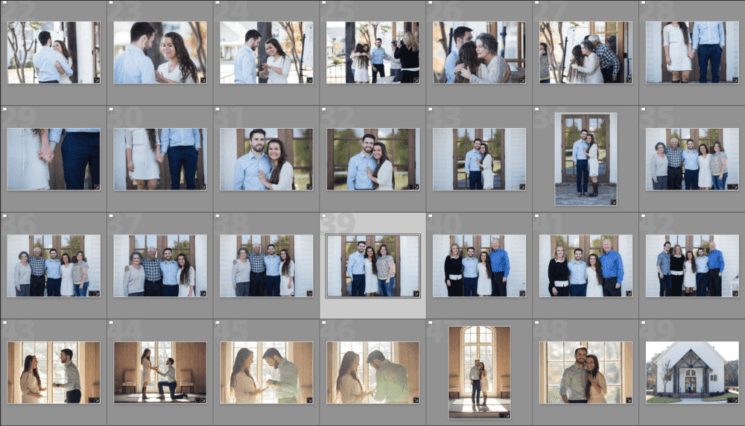 Don’t get me wrong, I love turning a flat image into something breathtaking, but it does take a while to get through a batch of 1000+ photos from a wedding or concert. Combine that with the volume of events we cover, and editing quickly becomes a chore instead of being enjoyable. If you’re a busy photographer, you know exactly what I’m talking about. 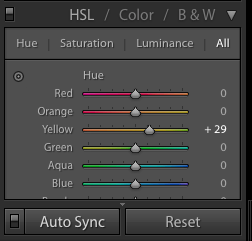 Today, I’d like to show you how you can drastically speed up your photo editing in Lightroom using anchor photos. So What Are Anchor Photos? The key concept behind anchor photos is that you edit the most average photo in a selection of similar shots in order to minimize the editing time for the rest of the selection. I know that sounds a bit abstract, but let’s break it down using the screenshot below. This is a selection from an engagement that I shot recently (fun fact: that’s my sister and her fiancé. Congratulations guys!). As you can see, there’s a few distinct visual groupings in this set. The first grouping is the six photos on the top row. The second grouping is the portraits on the steps of the chapel. The last, and most distinct grouping is the shots from inside the chapel, which have a decidedly warm tone to them. We’re going to ignore the wide chapel photo for the purposes of this article. Next, make sure that the “Auto-Sync” button is turned on. This will make sure that all photos that are selected will sync with whatever frame you’re focused on. For this particular selection, I decided to use this image. Lots of skin tones? Check. Not too over or under-exposed? Check. Not a detail or wide shot? Check. From here, we can edit this one photo, and let all the modifications populate across the selection. If we’ve picked the anchor photo correctly, this will allow us to skip the bulk of the editing of the other shots beyond minor exposure and cropping adjustments. Isn’t this just normal batch editing? In a manner of speaking, yes. However, this technique’s power lies in two additional steps. First, after you initially cull your photos, you filter for the flagged images and select them all. Here you’ll make global adjustments such as noise reduction and lens correction. Then you break the set into individual selections as described above. 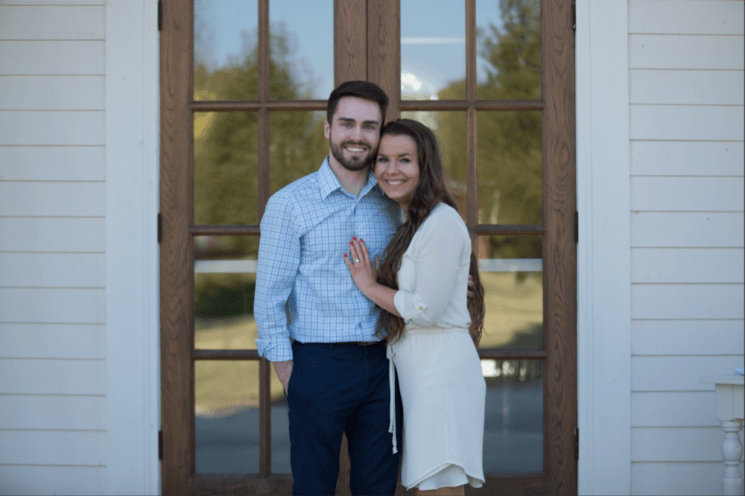 We could just batch edit the entire set, but because the indoor photos are so different from the outdoor photos, we would get terrible results. So the best way is to start wide, then break it down by similar visuals. This hybrid model keeps your set visually consistent overall while still allowing you to edit quickly. Second, you need to make sure that you’re creating presets that cover common lighting and technical challenges. For instance, I shoot a lot of concerts for 901 Music. At these shows, blue lights are almost ever present, and the purple hues in those lights create a visually unpleasant image. In order to solve this, I’ve created a preset that instantly fixes any blue lights in a frame. Here’s an example of a shot that now looks much clearer after I’ve applied those fixes. Tim is a photographer, photo editor and filmmaker from West Tennessee. You can see his work on his website, Instagram profile and his YouTube channel. You can contact him via his website or visit his Facebook page. This article was also published here and used with permission. Secondly, your concert photo, could you show the original to compare? Thirdly, thanks for sharing the tip. I see now how I could improve my editing to be a quicker process..
Wouldn’t Auto-Sync be slower than, just editing one photo and then selecting all the others and clicking the Sync button? Moreover you have the ability to select what corrections to apply. Often you wouldn’t want to apply the same rotation or cropping, but the color correction, nr, contrast.. could be the same.